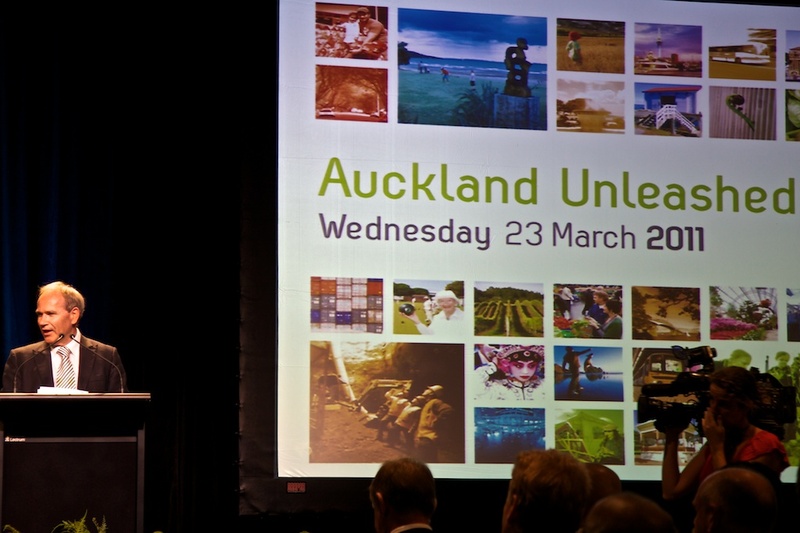 Auckland’s Spatial Plan has now been launched. The document is an impressive collection of ideas but short on the technical details which everyone is looking for. It is definitely aspirational and economic growth and environmental protection targets are referred to without really attempting to work out the tensions between the two. The proposals that will be of most interest to westies are the possible change to the metropolitan urban limit (“MUL”) especially around the Waitakere Ranges area and the future of the compact city concept that has been central to Auckland Planning since the formation of Auckland’s Regional Growth Strategy in 1999. In simple terms the MUL is a boundary that is intended to halt urban sprawl. At this stage greenbelts sound like they will do the same thing as the MUL. I am not sure why there is the desire to change things if the only thing that will be changing is the terminology. The MUL does not restrict further development. For instance I understand that in the Ranges Heritage area there are 1500 potential lots that are either vacant or capable of subdivision where further houses can be constructed. The essence of the MUL is that it should provide a clear line outside of which further urbanisation should not occur but that existing development entitlements are preserved. The Waitakere Ranges Heritage Area Act 2008 should provide some protection against the Spatial Plan process being used to advance softening of environmental protection. Section 18 of the Act (as amended by the Local Government (Auckland Transitional Provisions) Act 2010) states “[t]o the extent of any inconsistency, this Act prevails over the Auckland spatial plan prepared under section 79 of the Local Government (Auckland Council) Act 2009.” This was a late alteration, before it was made it appears that the intention of the Government was that the Spatial Plan would not be subject to the Heritage Act. Under the Waitakere City Council there was previously an effort to “soften” the edge of the MUL in the Henderson Valley area. This should be resisted. Dr Morgan Williams’ famous dictum of the Ranges suffering “death by a thousand cuts” must rule against any softening. The compact city concept is still generally supported. The benefits are a more environmentally sustainable city, it is easier to maintain public transport and the need to drive vehicles is lessened. Central Government does not currently like this and seem to think that unfettered growth should be the norm. One other issue caught my eye. A question posed was “[w]hat do you think about the idea of allowing more intensive development in areas where people particularly like to live, such as coastal environments?” From the map provided it does not appear that the report is talking about the Manukau Coast and West Coast beaches but if locals are asked then I am sure the answer would be a resounding “NO”.